Calabasas is located in the San Fernando Valley. It features some of the most exclusive gated communities in Southern California such as Hidden Hills, The Oaks and Mountain View Estates. People are drawn to this area because of its A+ rated public schools and charming small town feel. Woodland Hills is a premier suburb of Los Angeles located in the San Fernando Valley. It offers property with large, often flat lots; with a large part of the city zoned for horses. 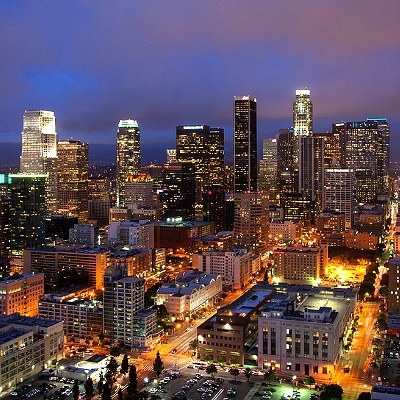 It’s also well known for the Warner Center and its easy access to Topanga Canyon and Malibu. An infinite amount of large corporations also call Woodland Hills home due to the high rises at Warner Center. From Beverly Hills to Malibu, our Associates are trained in it all. Southern California is one of the most sought after states to live in and with its celebrity appeal and comfortable weather, it’s easy to see why. Our marketing is unlike any other. We believe the details matter. We are a boutique brokerage and we are not affiliated with any other real estate company; meaning we choose where and how to spend our money when it comes to marketing your home. We have partnered with some of the most advanced real estate technology companies; giving us access to community statistics and sales data that the industry has to offer. We are experienced professionals that believe in ethics and our relationships with our clients. Get a home evaluation today!